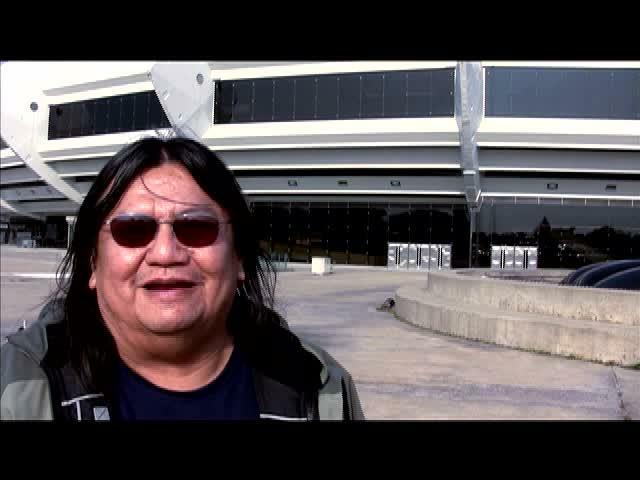 Shane reflects on his own work and the forum for indigenous filmmakers in Canada. 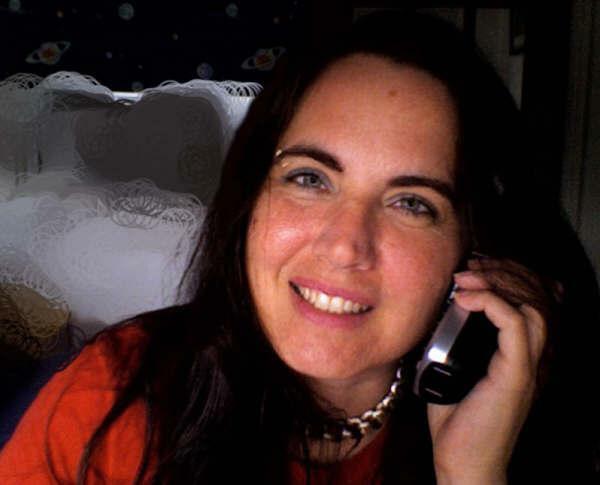 Shane Belcourt is a writer-director from Toronto. Shane's debut feature film, 'Tkaronto', was the closing night screening at the 2007 ImagineNATIVE film festival. He was a 2007 Toronto International Film Festival Talent Lab Participant, and is the 2007 IFC Mentorship Award winner with Rachel Fulford. He is currently shooting documentaries with the NFB and writing feature films with Duane Murray. 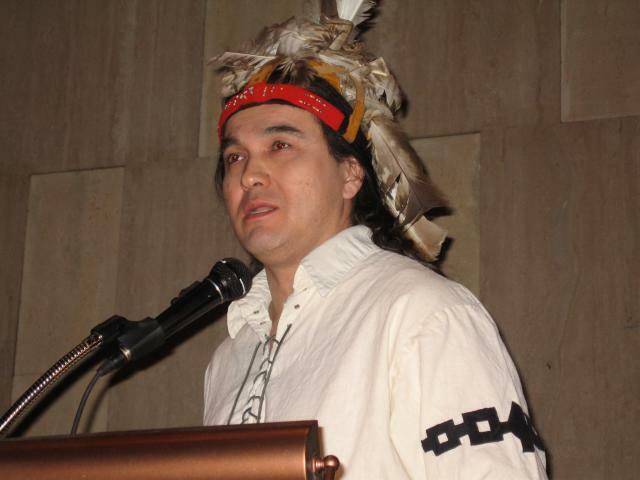 KEVIN LEE BURTON is Swampy Cree and originates from God's Lake Narrows, Manitoba. Kevin is a freelance editor, camera operator and short film director residing in Winnipeg. 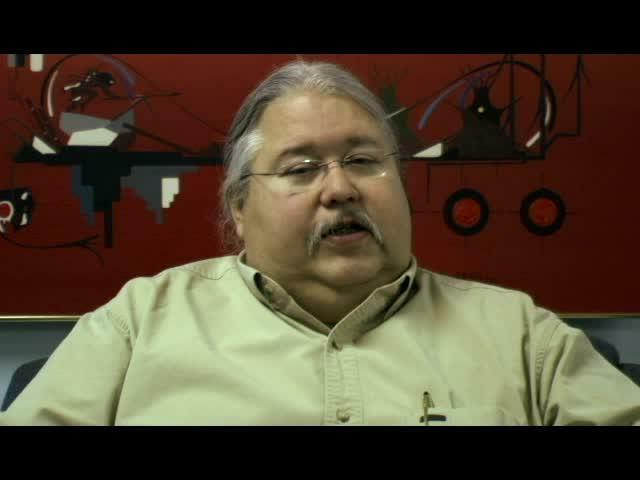 Kevin was awarded The Cynthia Lickers Sage Award for Emerging Talent at the ImagineNATIVE Film Festival for his short film 'Meskanahk' (My Path) in 2005. 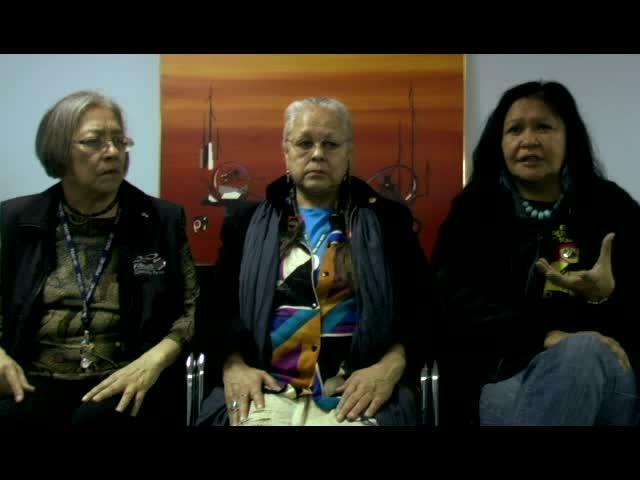 Listen to Lois Suluk-Locke speak about the particular style of throat singing from Arviat, Nunavut, the most southern Inuit hamlet located on the western shore of Hudson Bay. 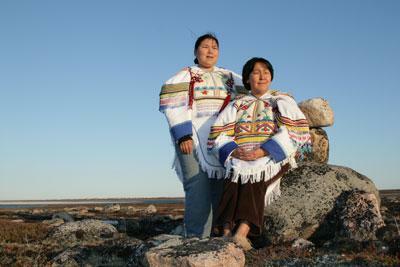 Arviat means the place of the bowhead whale. 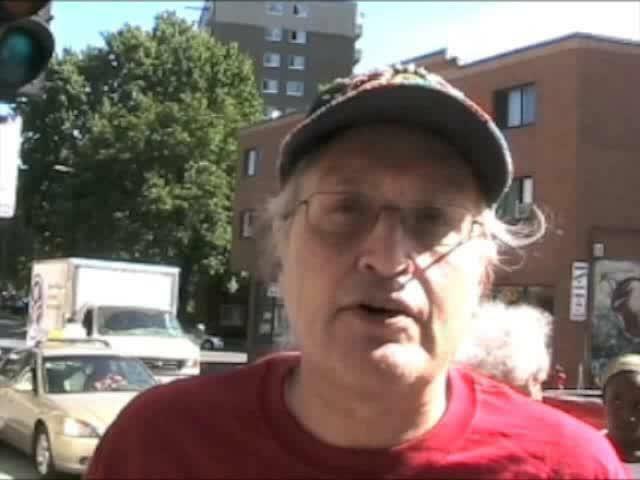 Listen to Stuart Myiow Jr., Wolf Clan of the Mohawk Traditional Council of Kahnawake, who actively opposes the land encroachment on Kahnawake territory. Stuart speaks about the steps that Canadians need to take before a genuine reconciliation can happen between the two societies. Listen to JANIE JAMIESON, a Mohawk woman from Six Nations Grand River Territory (Southern Ontario), and daughter of a Residential School victim. Download Shane reflects on his own work and the forum for indigenous filmmakers in Canada.